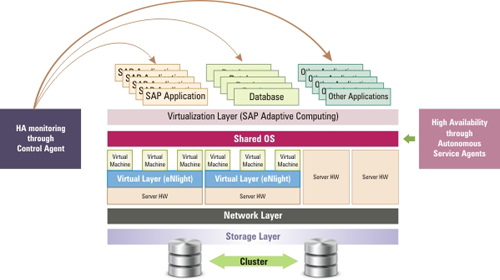 ﻿ Why TRIJIT for SAP Hosting? Why TRIJIT for SAP Hosting? Why TRIJIT CLOUD for your SAP / ERP Application? 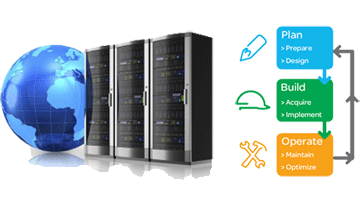 MONITORING: 24x7 Advanced Monitoring, System Health Check & Server Performance Monitoring. 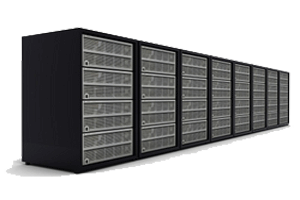 SECURITY: All servers and services provided are housed in state of the art datacenters with multiple tiers of security. UPTIME: Network is monitored 24x7 to ensure mission critical availability. SUPPORT: Round The Clock! 365 x 24 x 7 Support, with secure communication. 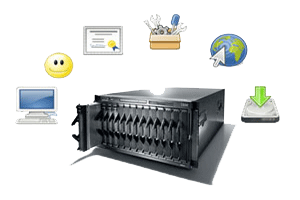 We provide email support, 24x7 support tickets and we always have proficient technical support team at your service. 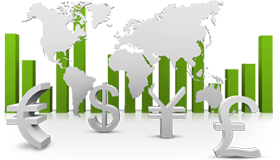 Support for Migration, Software Installations, cPanel Management is provided with our servers, free of cost! 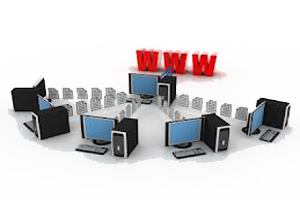 Like Unlimited Bandwidth under dedicated Uplink as per your need, Flexible and Easy to Use with Remote Desktop (RDP) or through FTP, Unlimited Email Accounts on our webmail on request, Private Name Servers (Free DNS), Pre-Installed MS SQL, MySQL databases as per your requirement. 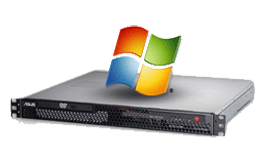 Free any software installation as per your requirement on your server without any blockages. 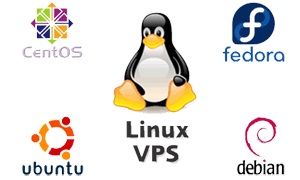 At TRIJIT, Cloud VPS service are customized as per your requirements and we guarantee best in segment prices and provide a dedicated team to manage your hosted account with minimum downtime aspects. 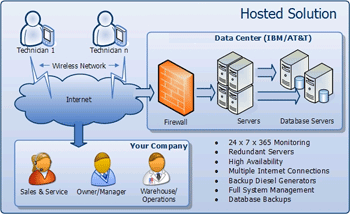 Delivery with high availability, continuity and speed. You can upgrade or downgrade your subscription at any time. 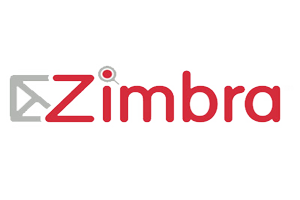 Provide support for high volume transactions for mission critical applications. You can configure anything you wish on the server as you own it. Manage and secure data integrity. You can avail an extensive and dedicated 24/7 Customer Support which will help you have better security levels. Keep support costs low and minimize risks in administration. 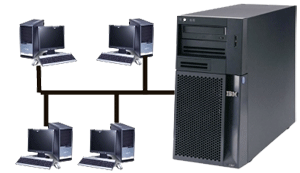 You can have easy scalability and backup in this method. Invest in solutions with robust technology roadmaps.